Welcome to our weekly link party-- I'm so glad you stopped by! Thursdays are YOUR Days is a fun event that I look forward to every week! 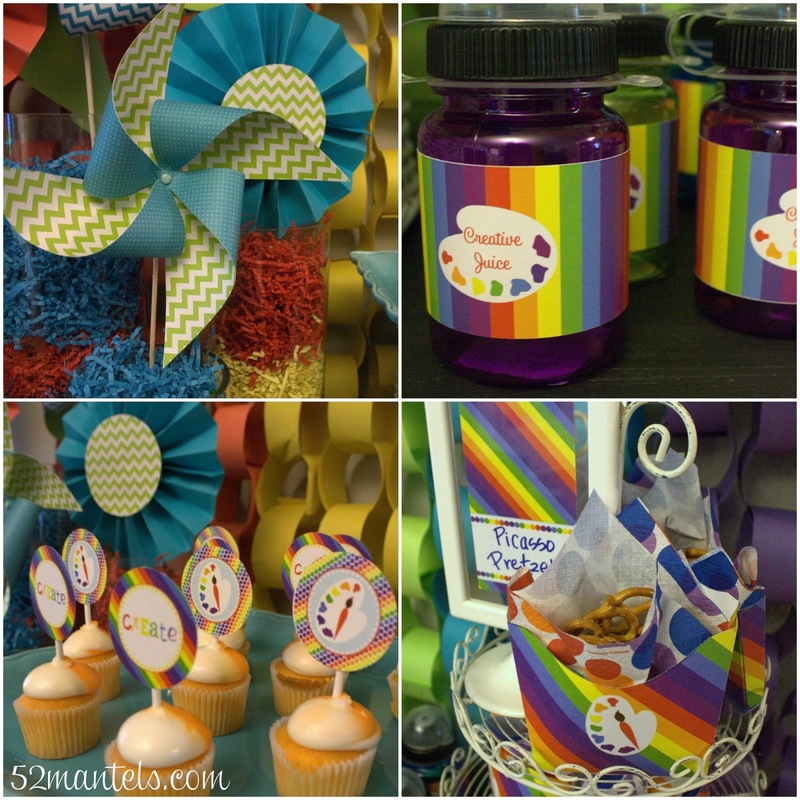 Yesterday I shared the details of our adorable Art Party using DimplePrints printables. 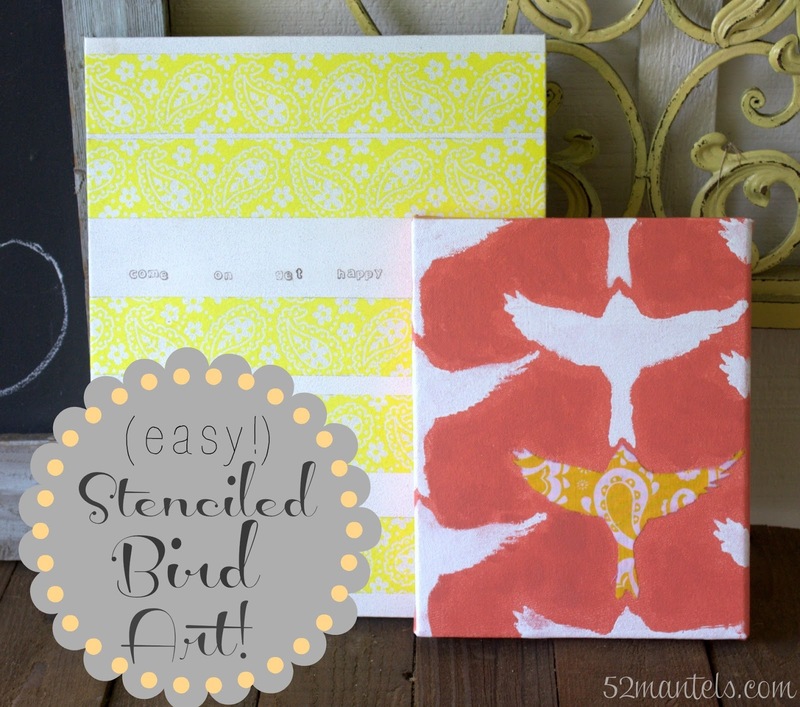 PLUS...I launched a fun giveaway! 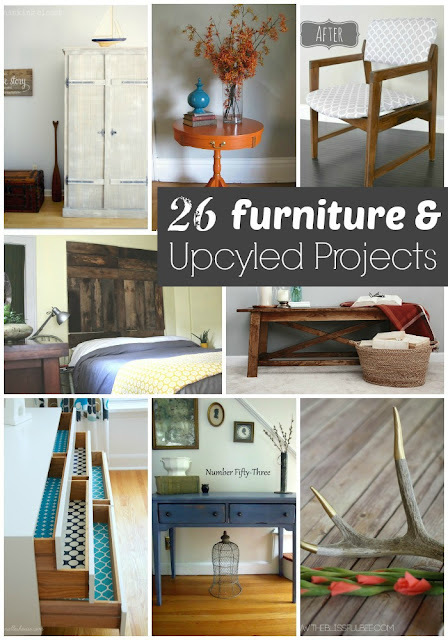 On Monday, I shared our weekly features-- furniture ideas and upcycled projects! And, on Friday I shared the tutorial for the easy Stenciled Wall Art! Thanks for hosting! Have a great evening. Thanks a lot for hosting! Have a great Thursday! If your website requires web hosting with a lot more disk space and bandwidth but aren’t quite ready for a dedicated server, you can definitely go for Best virtual server radio streaming hosting. It is one of the best options people are trying and getting satisfied with the secure and cost effective hosting. type of wizard yyou will be. A police officer who works magic, forr example, could get in tthe habit of putting a glamor on him or herself too project an air of authority and seriousness. What's more, the opposition between loan specialists have likewise urged moneylenders to give significantly more administrations that can make applying for a loan much more advantageous.